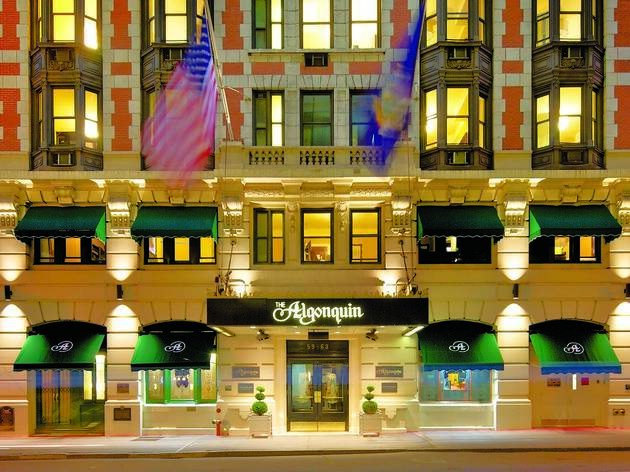 Once upon a time, the New Yorker magazine was founded right here at this Midtown West landmark. 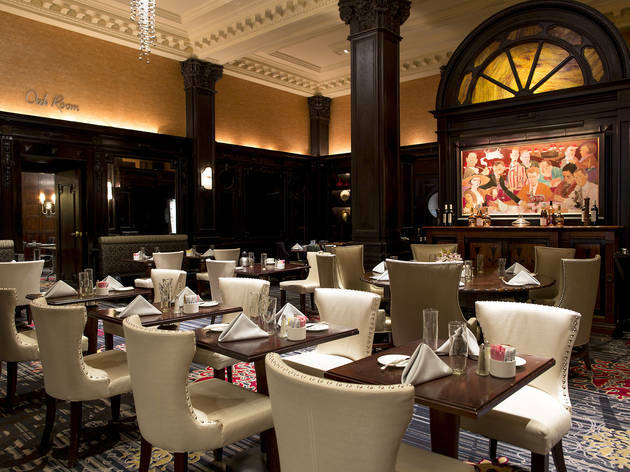 The Harvard and Yale clubs are on the same block, and tuxedo-clad waiters serve guests as they have for more than a century. 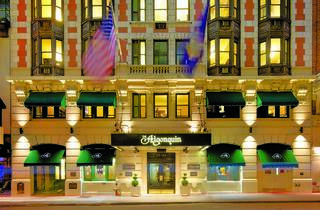 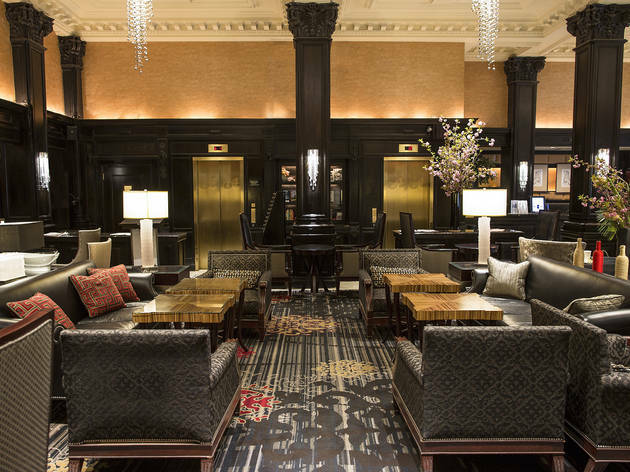 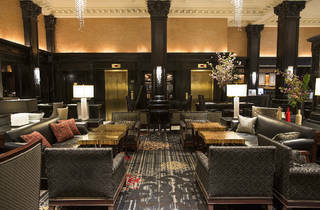 The old-world appeal is backed up by real literary pedigree—William Faulkner, Maya Angelou and a whole host of famous writers have stayed at The Algonquin. 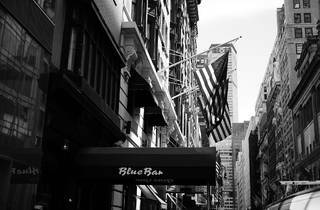 (It can’t hurt to bring your notebook.) 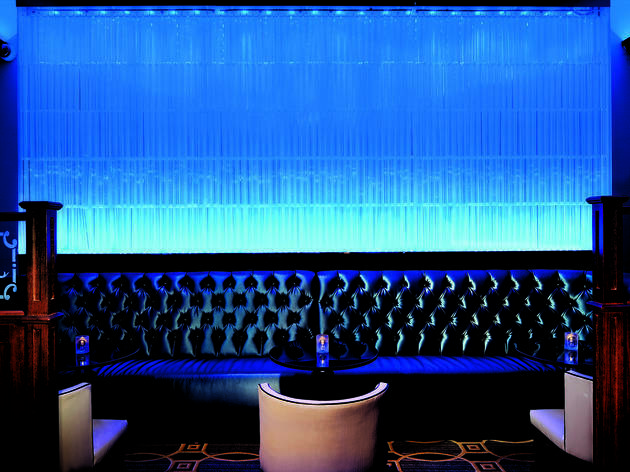 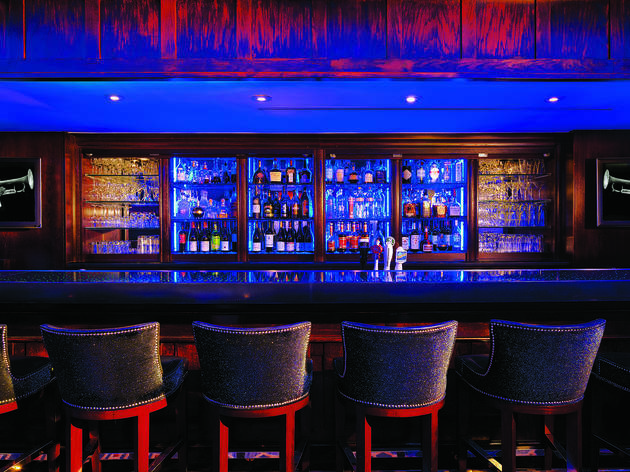 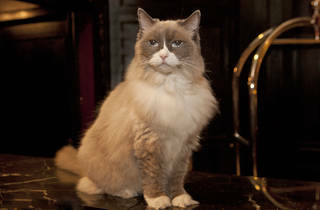 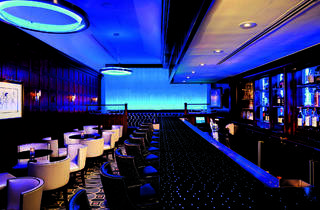 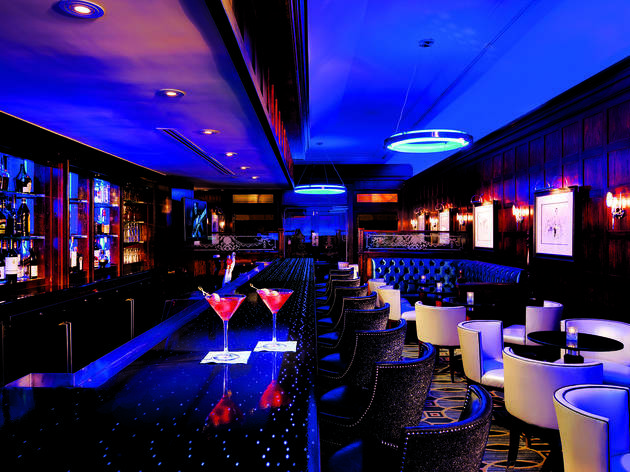 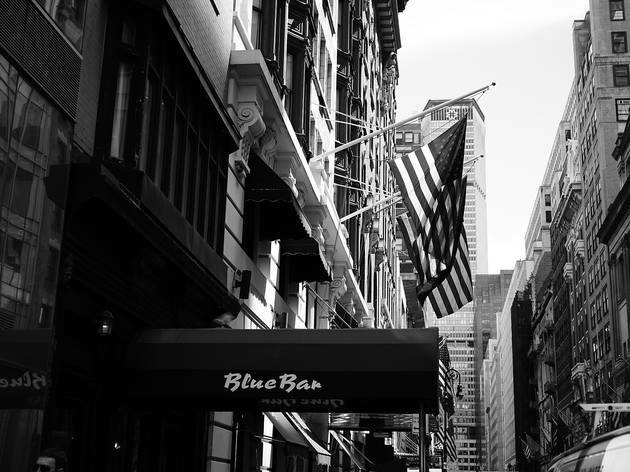 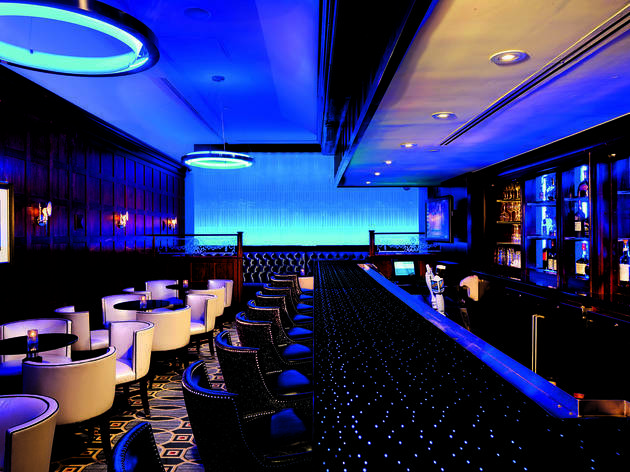 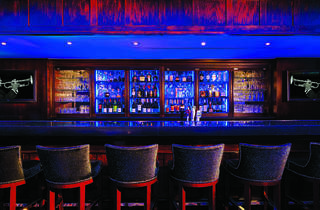 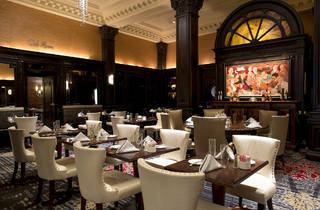 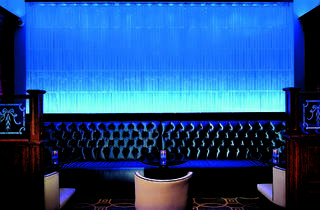 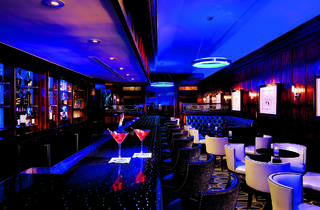 There’s an in-house cat named Matilda, an oak-paneled Edwardian lobby and plush leather banquettes at the Blue Bar.